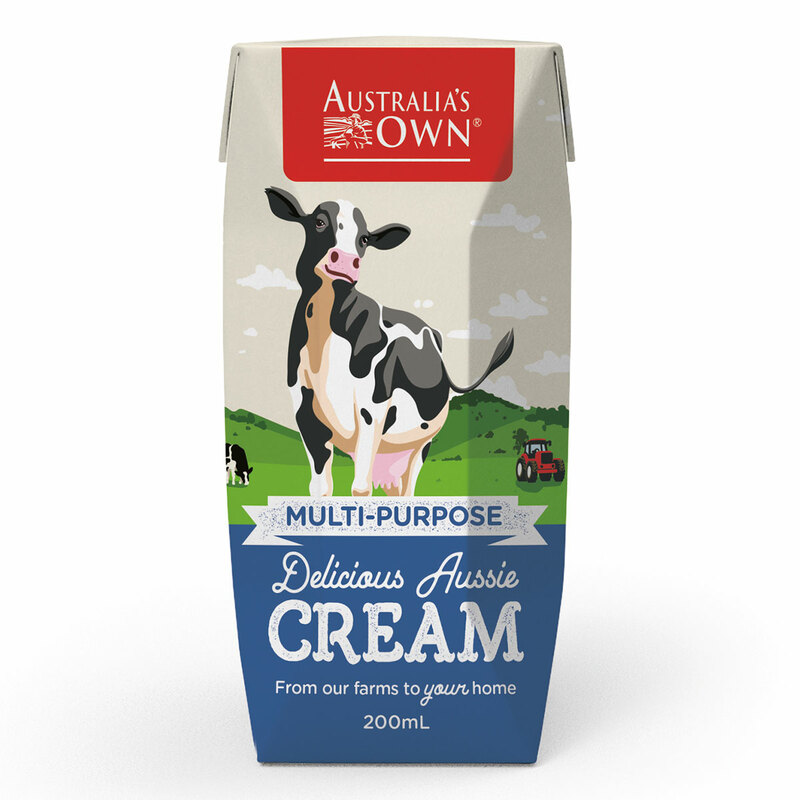 Our delicious Aussie multi-purpose long life cream is perfect for cooking and pouring! 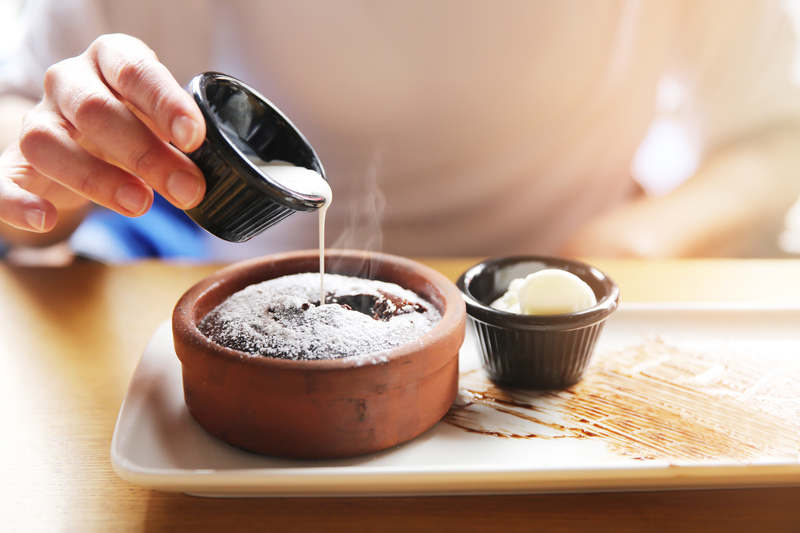 Add to your favourite cake, soup, pasta or risotto for a velvety smooth taste that could only be Australia’s Own. Our Multi-Purpose Cream owes its goodness to the land and its caretakers. 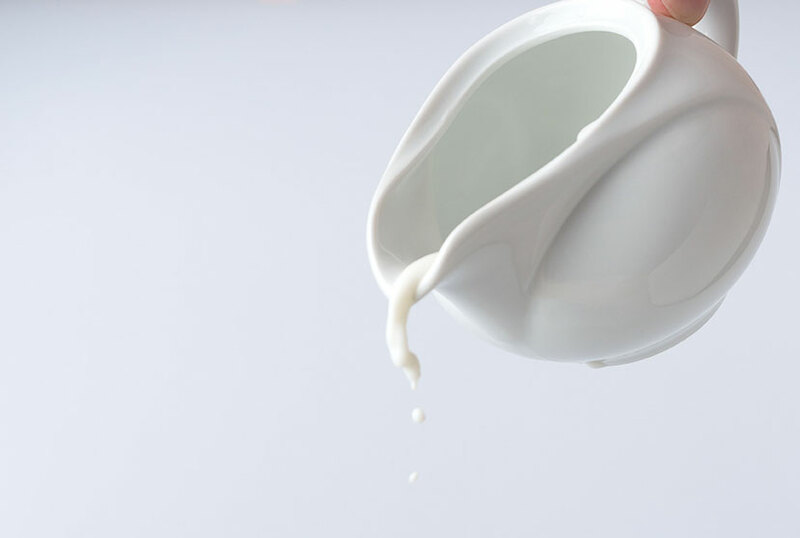 That’s why we source the milk to make our cream from the green pastures and clean air of Australia. This area is home to our hardworking dairy farmers, who take great care of the land and their cows – growing and nurturing the essential ingredients which make our delicious milk.